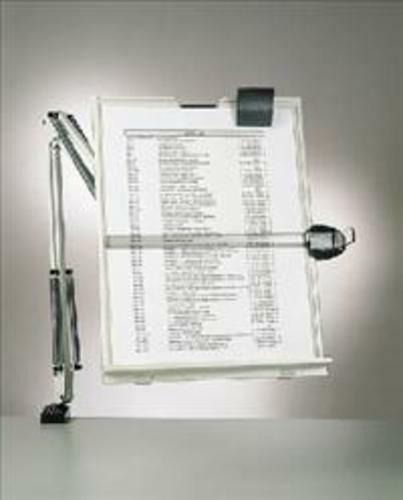 A range of desk top and clamp on steel and plastic copy holders for letter, legal or A4 size documents. 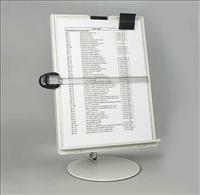 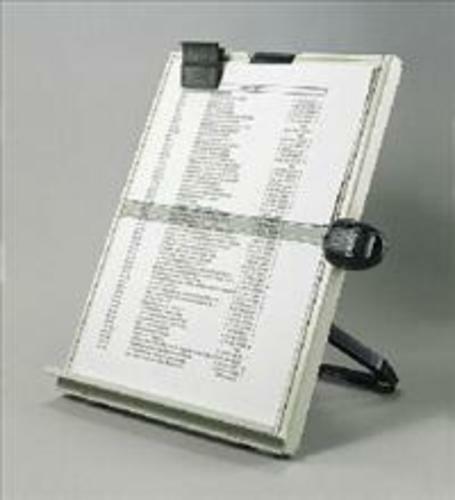 All document holders have a spring loaded line finder and spring loaded paper clip on the copy holder. 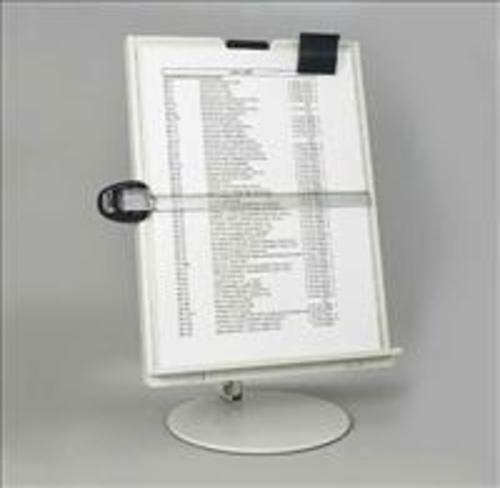 The line finder attaches to the side of the copy holder and the clip to the top right hand side of the copy holder.